Verda was born in Detroit Michigan to the late Leon Gangian, a survivor of the Armenian Genocide and Ruth Cheatham Gangian. After High School, she graduated from Baroness Erlanger School of Nursing in Chattanooga. 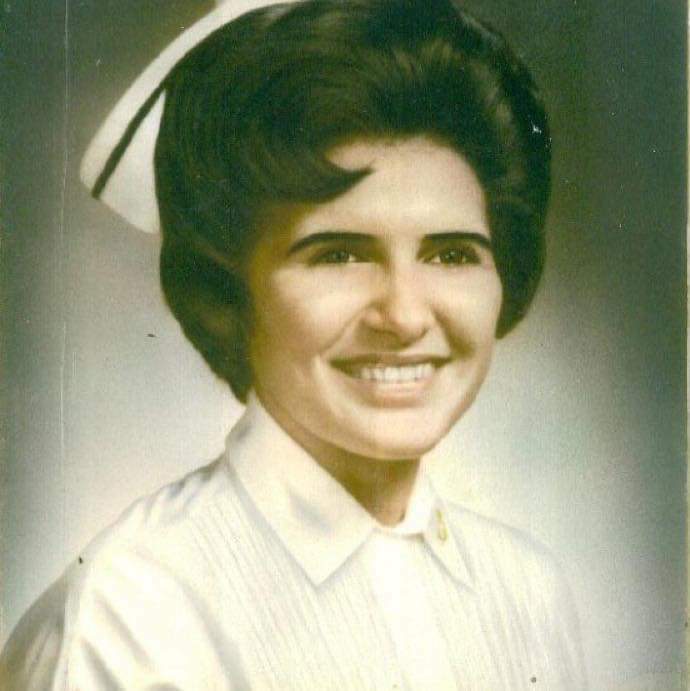 The Air Force was her choice to fulfill her call-of-duty during the Vietnam Era as both a nurse and a lifelong patriot. She proudly served and never forgot the honor of giving back to her country. Verda transitioned back to civilian life working as a nurse in both North Carolina and in Tennessee. She became Assistant Director of Nursing at Erlanger Hospital before leaving to accept a position as Director of Surgery at South Pittsburg Hospital. She left there to assume the role of Director of Nursing at Whitwell Hospital and later retired from the corporate world, working many years for Provident/Cigna. Verda never met a stranger and was kind to a fault. She had an amazing heart and always sought out someone in need to provide assistance or even a caring word and hug if that was what was needed. She loved people and her beloved dogs, cats and birds. Her faith was very strong and she supported many Christian organizations that provide assistance to people in need. Her kind heart led her to never turn away anyone who asked for help. Although a very accomplished person, she always lived her life humbly. She was preceded in death by her parents as well as her husband J.W. Turner Jr, step-daughter Jane Turner and many beloved relatives and friends. Left to cherish her memory are her daughter Melanie (Gerald) Merhar, son Jeffrey Knight (Tim Peltier), step-daughter Doris (Jack) Woods, grand-daughters Riley Powell, Abbi Merhar and Sarah (Scott) Lydick. Step great grandchild Slade Lydick, sister-in-law Doris Brown, brother-in-law Melvin Turner, special cousins Vickie Burchfield, Rosamary Mauney Vicknair and special friend/family member Brenda Waller. She also leaves behind a host of people who she touched along the way and who touched and inspired her. In keeping with her humble life, she requested no visitation or service. Her request was that anyone who is able and wishes to could gather at Pine Grove Cemetery in Jasper Tennessee at 1:00 pm Central time for a prayer, a brief word and her burial on Thursday, March 21, 2019. Thank you to Hospice of Chattanooga for remarkable, loving care. Also, thank you to We Honor Veterans for her Pinning Ceremony and Father David Carter from St. Peter and Paul Catholic Church in Chattanooga. 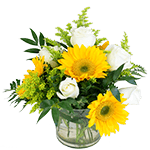 Although Verda loved flowers and plants she requested none be sent. Her only request was that the money instead be given to a local Homeless shelter of their choice.